plant ID books: which one is right for you? what support is available via social media? useful websites and online keys for plant ID? botany courses and help to pay for them? how to meet fellow plant-enthusiasts in your area? 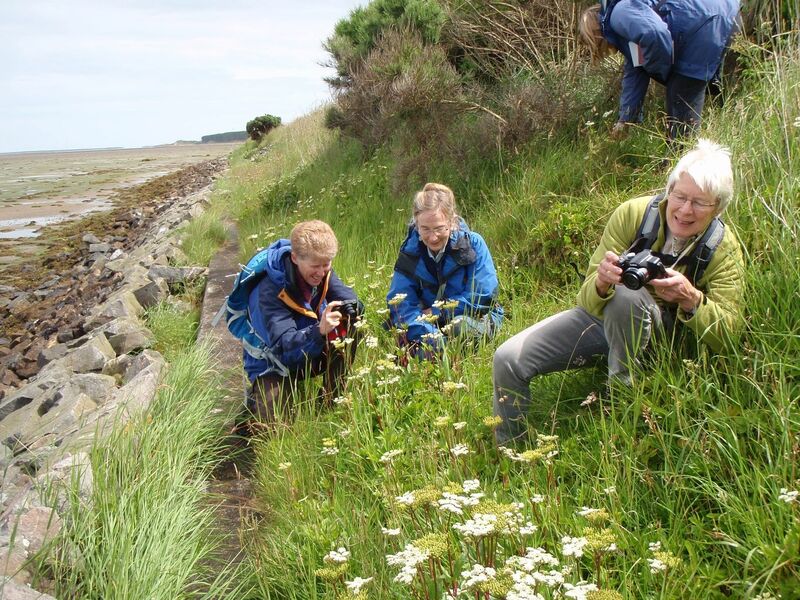 then start identifying and recording wild plants! This review of some of the wildflower ID books currently available should be helpful if you are thinking of buying one. If you are in Ireland, you may also want to check out Webb: an Irish Flora. A handlens will help you get up close and personal with those wild flowers. There's a good range of high quality ones here or try Googling 'hand lens x 10' for cheaper options, although they may not last as long. Once you're out in the field with your new ID book and handlens, it's only a matter of time until you get stuck - don't worry, it happens to all of us! Social media can help. Twitter: If you have a camera or smartphone with you, take a photo of your mystery plant and tweet it to us - we'll help with ID. And why not take part in Wild Flower Hour? On Sunday evenings, just tweet photos of plants you've spotted in flower, add the #wildflowerhour hashtag and the botanical community (many of whom are BSBI members) will help you ID that plant! Facebook: The most useful ID books have some kind of key in them as well as images. The keys can seem a bit daunting at first but this helpful Facebook group takes you through the process. Or post a photo of your mystery plant on the BSBI Facebook pages (one for Britain, one for Ireland) or on this beginner-friendly group for help with identifying wildflowers of Britain & Ireland. 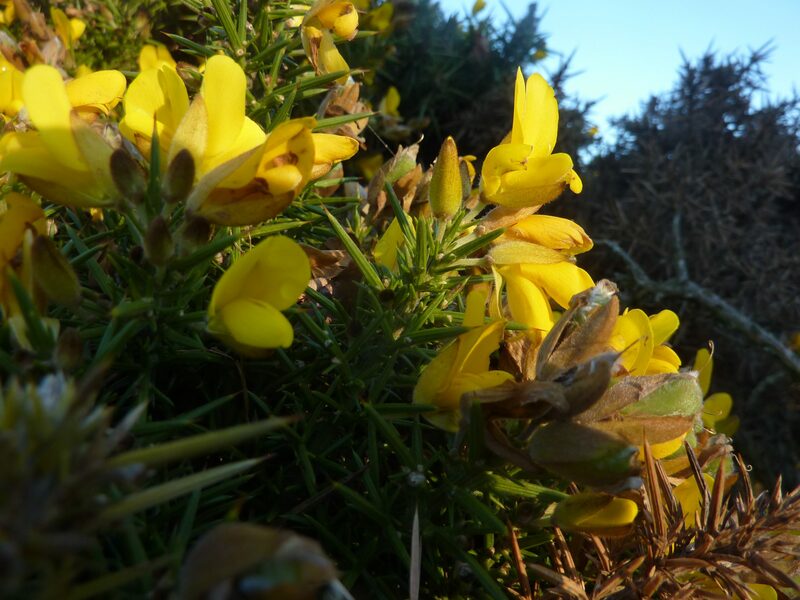 Instagram: Share your plant photos with BSBI on Instagram and let us help you with ID. This free online ID key is very easy to use. Or post a photo on iSpot and ask for help with identifying your plant. Check out plant ID resources on this website: the videos page, plant Identification page and the Plant Crib. 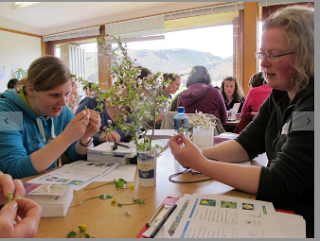 There are many different kinds of plant ID and botany courses listed on our Training courses page. Here are a few short courses running this year and aimed at beginners - click on the links to see details: the Ashmolean Natural History Society, the Field Studies Council, University of Leicester Botanic Garden and the Species Recovery Trust. If there isn't a training course near you, then how about this on-line identification course? It's aimed at beginners and many of the tutors are BSBI members. 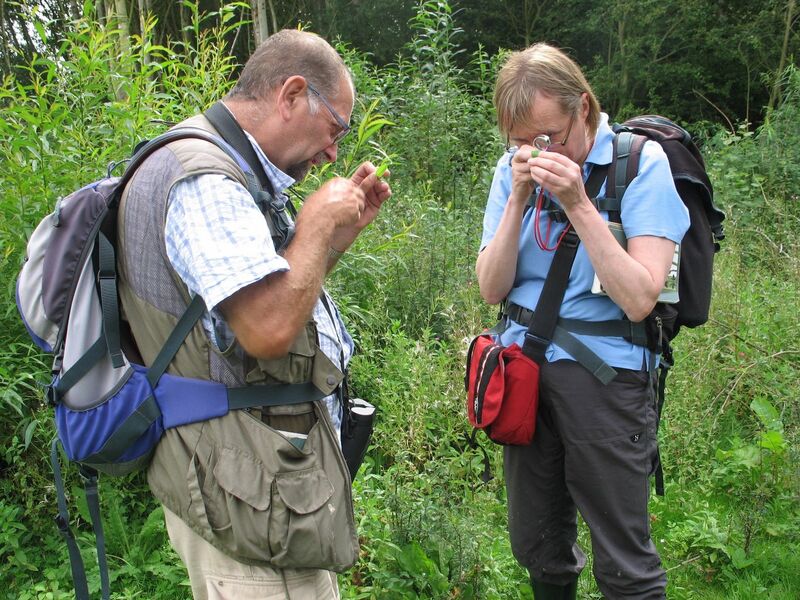 Read how BSBI Training Grants helped Richard, Colin and Debs improve their ID skills. Grant applications open in January each year so keep an eye on this page. Check out our leaflet 'So You Want to Know Your Plants' for even more helpful hints. Join our New Year Plant Hunt and help us find out what's in bloom in midwinter - again, we'll help with ID. 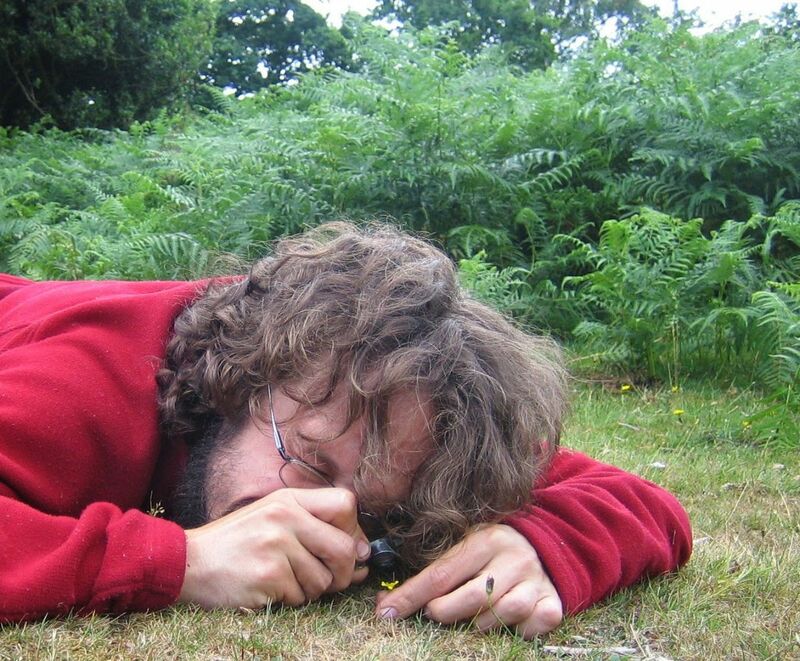 Gus started his botanical journey last New Year with a Plant Hunt or five - here's his story. Do you know about the National Plant Monitoring Scheme? It's suitable for beginner botanists as well as more experienced recorders, and there are lots of resources to help you once you've registered, including a free ID book, video tutorials and a mentoring scheme. 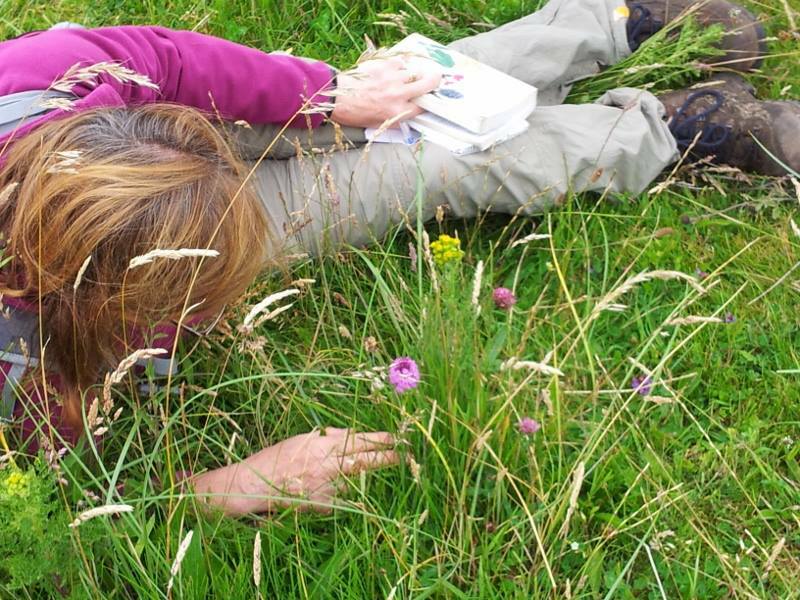 Check out the Great British Wild Flower Hunt, run each year by our colleagues at Plantlife (they are also our partners in the National Plant Monitoring Scheme). Plantlife provide spotter sheets to help you ID that plant. Use our Record a Plant form and attach a photo - we'll help with ID if you're unsure. 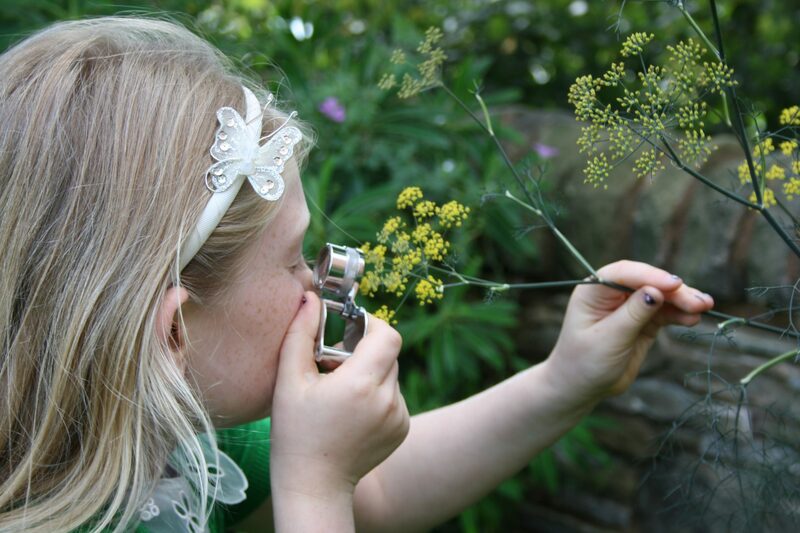 For children, we recommend contacting our colleagues at the Wild Flower Society who have a range of field meetings and resources to help young botanists get started with plant ID. Another great resource for children: Herbology Hunt is the 'junior arm' of Wild Flower Hour and is supported by the Wild Flower Society. Find them on Twitter and try downloading this month's spotter sheet. All the previous spotter sheets are available here. Find out what's happening in your area or come along and meet us at one of our national field meetings across the country. Most are free to attend and are open to members and non-members alike, and you will be warmly welcomed. Look for meetings marked General or Training and let the organiser know that you are just starting out: your fellow plant-lovers will be keen to help and support you. Our Annual Exhibition Meetings are also an ideal way to meet the botanical community. 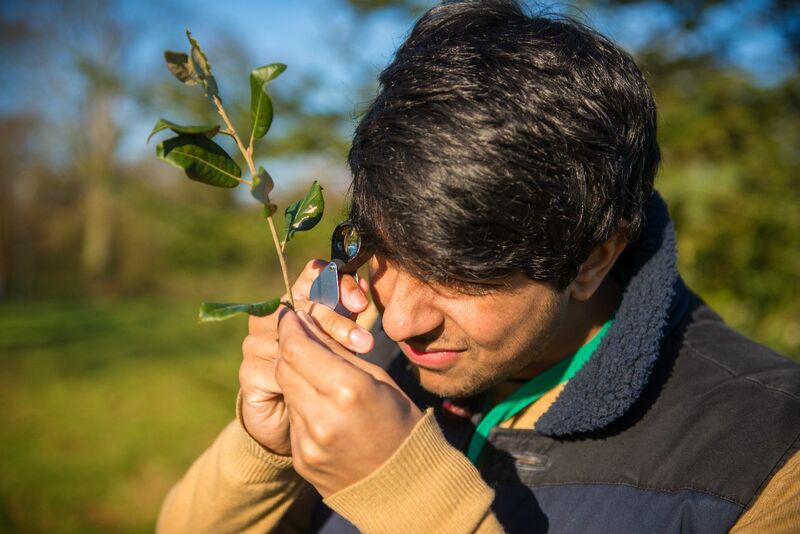 Access to our network of 100+ plant experts is one of the many perks of BSBI membership and two of those experts are dedicated solely to supporting members who are beginner botanists. So you may want to think about joining us at some point. More info here. Why not get in touch with us so we can help you find out what's on offer this year in your area? We'd love to hear from you!